See Why Your Savage MN Neighbors Love BWS! 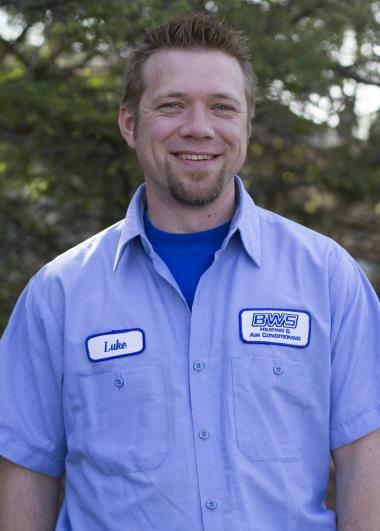 For three generations, BWS Plumbing, Heating and Air Conditioning has provided professional services to Savage, MN. Want to see what all the rave reviews for our heating, cooling and plumbing services in Savage, MN are all about? Just read on! From initial visit to final install the professionals at BWS were top notch. It was evident that they wanted to provide the best solution for the furnace issue I was having. The install team was efficient, effective, and polite. Would definitely recommend. Service was great, everyone I come in contact with is outstanding. 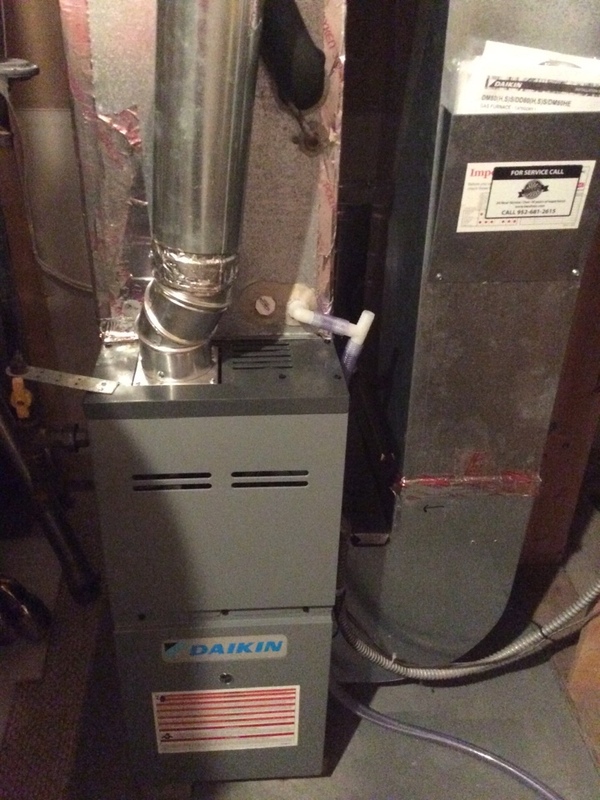 Tuned up daikin furnace and fixed a dangerous gas leak. Customer is happy and ready for the winter. Furnace making lots of noise while running on a Goodman furnace. Found the filter cover to be off center so I adjusted it to get the noise to stop now. Also found some other maintenance related issues which I mad e the home owner aware of. Worked with warranty company to get charges approved. System is now working quietly and the way it’s supposed to. Also changed the filter for the customer. After hours no cooling call. 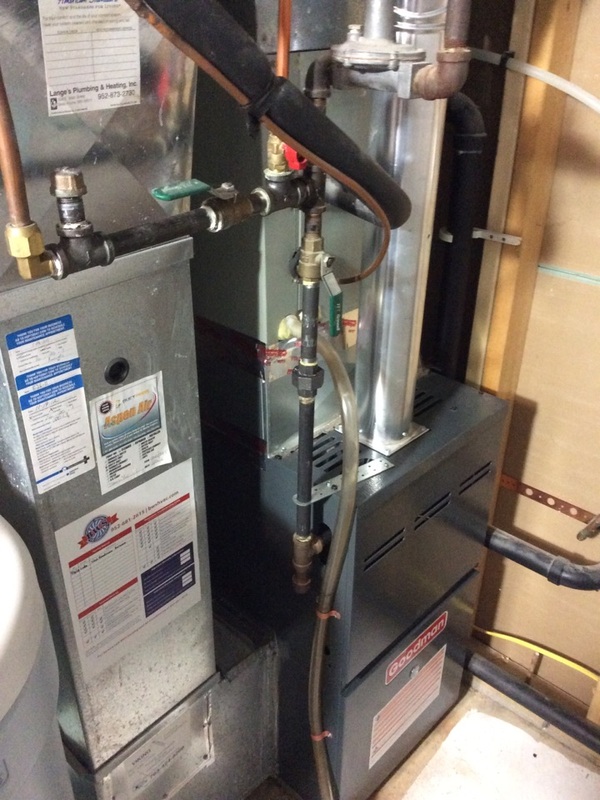 Replacing a water softener and main valve! 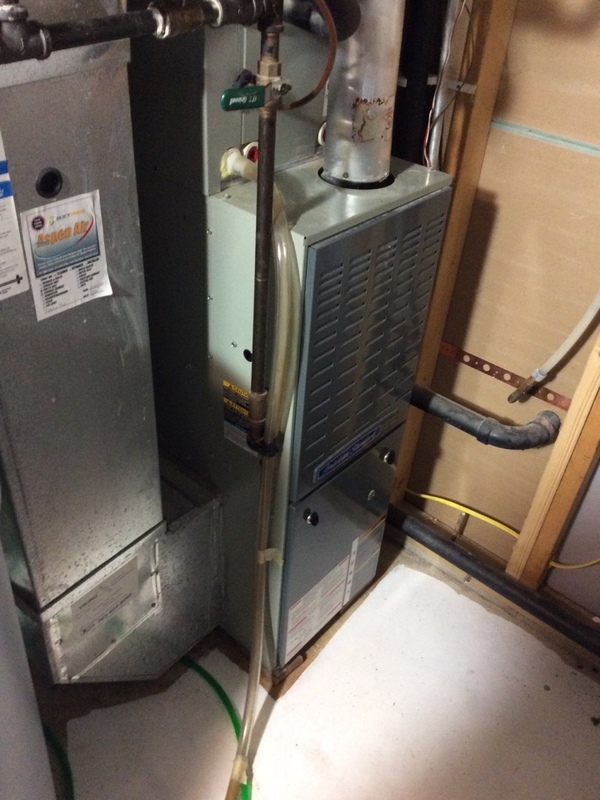 Fixed no cooling problem on a Daikin air conditioner. 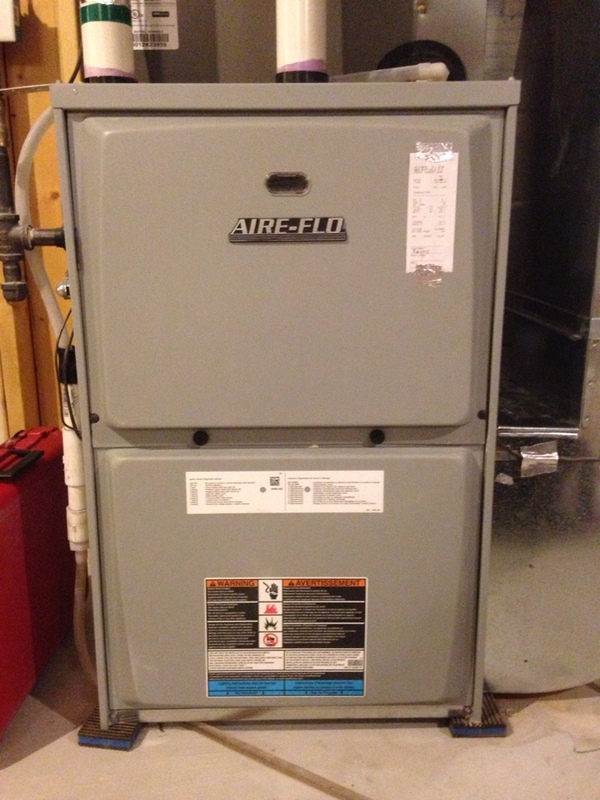 Furnace Tune up on an Aire-Flo 92% efficient furnace. 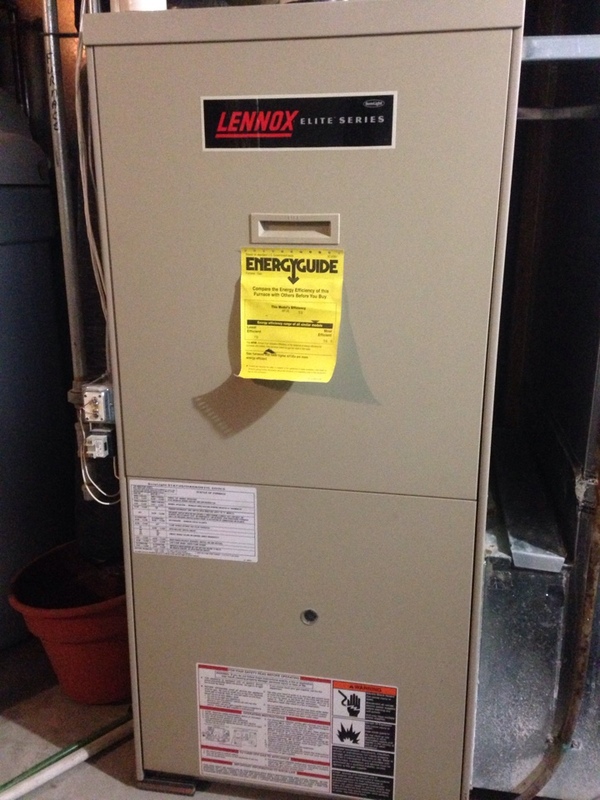 High efficiency Lennox furnace after hours emergency call.